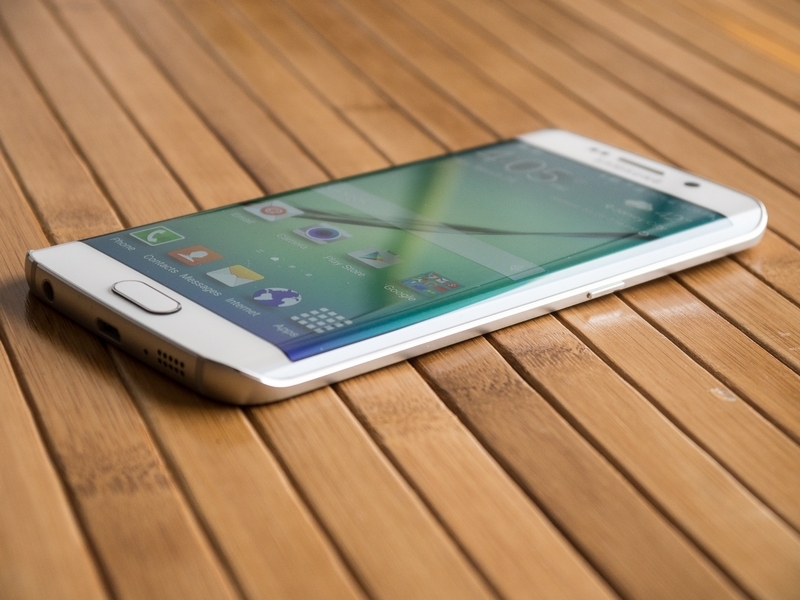 The beautiful, powerful and innovative Samsung’s dual-curved Galaxy S6 edge has already started shipping out. Which basically means as a user you will need some helpful Galaxy S6 edge tips to gear start the device and get benefit of its awesome features. 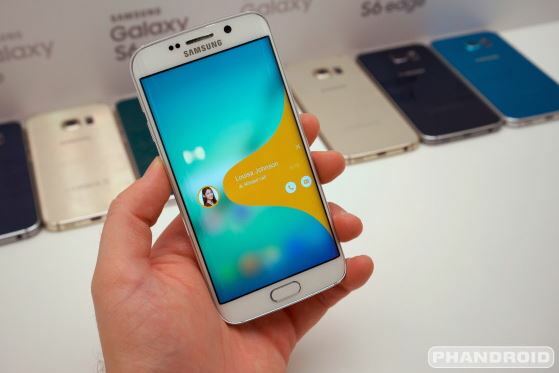 Samsung and app developers have specifically designed various features for the curved parts of the device so here are some basic Galaxy S6 edge tips to help you light up your device’s edges. Don’t forget to share your tips and tricks in the comments section so we could add them up in the list too. Possibly one of the first things that a Galaxy S6 edge user will do with the device is to set the edge as a night clock. 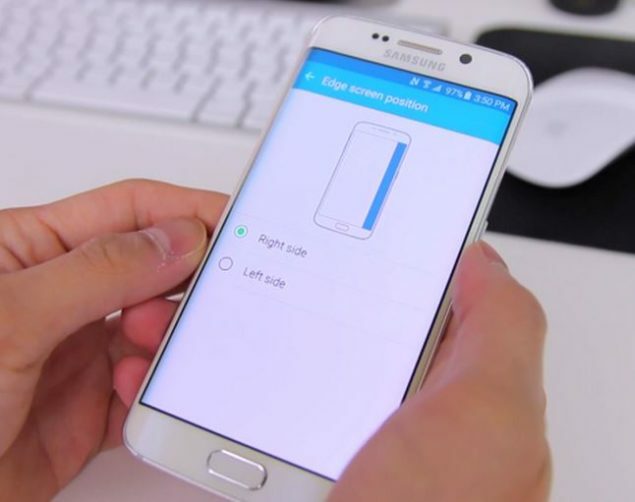 So without going to any more Galaxy S6 edge tips, here is how to set the edge as a night clock! You can select when should the night clock show up on the edge screen and when it should sing itself to sleep – not literally, of course. The night clock could be used for a period of 12 hours max. If you sleep for longer than 12 hours, urmmm, we will find some trick to help you out soon. 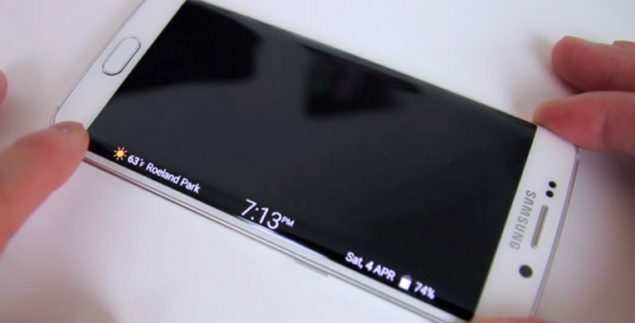 Or some custom ROM will help us do that? 4- Pick the 5 special people who you want the edge to light up for! To specify which people you want the edge to light for, here is how to do so. People Edge, however, is not all about the lighting feature. It allows you to have quick access to these five people by swiping in from the side of your display. Once selected to be in People edge, you can reorder their placement on the screen by simply dragging to their new position in the list. If you want to change a contact’s color, from People edge go to My people and click on thew new color for the contact. After you set up the People edge contacts, you will notice little tabs with the contacts’ respective colors whenever you receive a message or miss a call. Simply pull the tab out and you will be able to show the message, time of missed call and also options to help you respond to them. 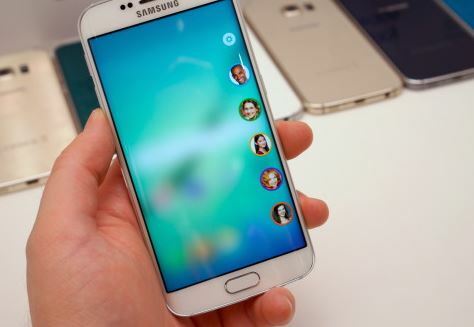 One of our favorite feature of this edge part of the beautiful Samsung Galaxy S6 edge is its information stream. This info stream gives you some glimpses of the information – much like the status bar – which you can access by swiping across the edge of the display when the screen is turned off. You can customize this stream on what information you’d like to see on the edge; which apps should be able to show notifications there, and more. In the Information stream, you can also go to Manage feeds > Download feeds to download more feeds if the stock options don’t attract you. You can also set the Edge screen timeout to whatever duration you want the edge screen stay lit after you swipe it.